JOES Rear Mount has been updated with a keyway to locate the mount and prevent rotation on the axle tube. The mount includes keys for both a steel and aluminum axle tubes. Simply Locate your rear end, slip the key in place and weld the key to the axle tube. 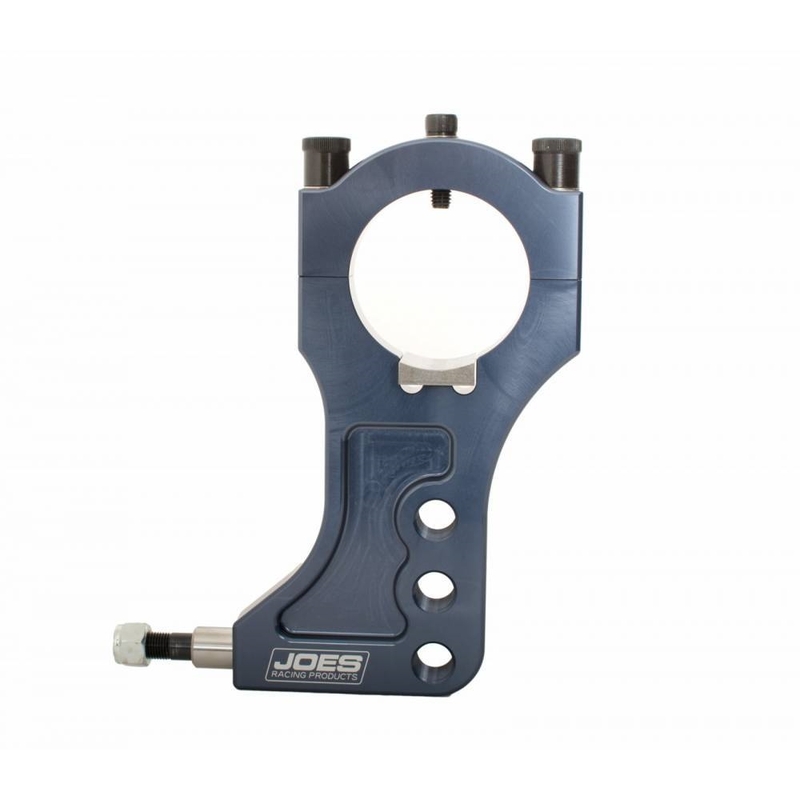 JOES superior design allows close mounting to the wheel and tire. 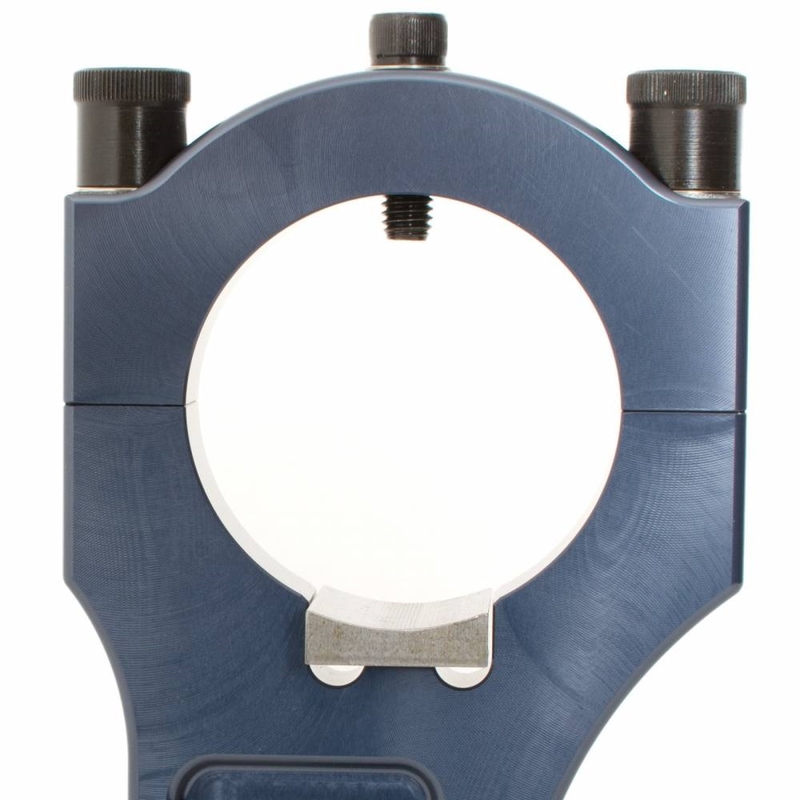 Axle centerline to shock mount measures 6-5/8″ vertically. 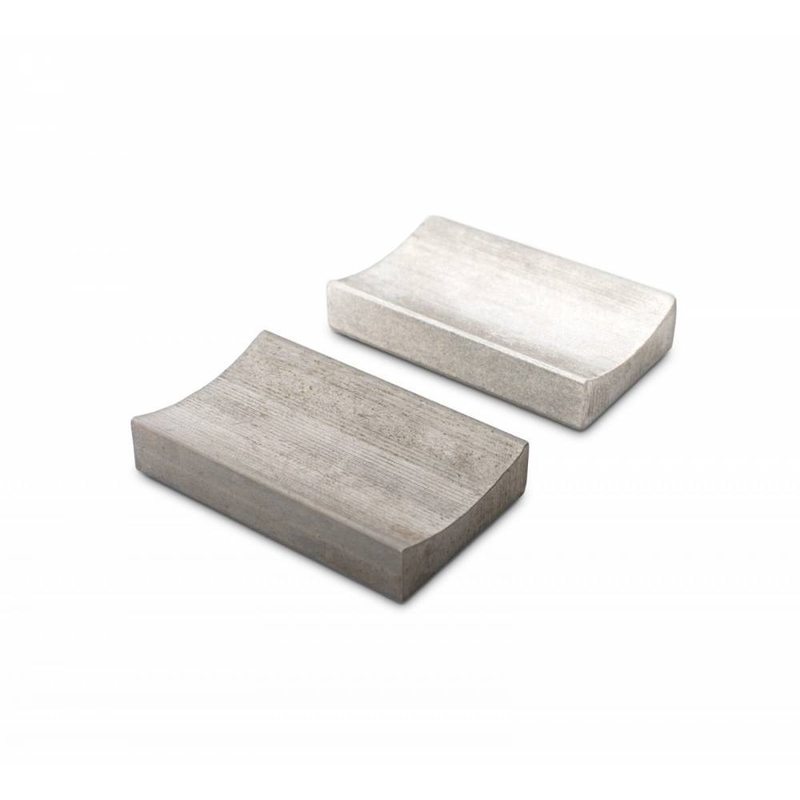 Shock absorbers are located by a press-in steel boss and threaded 1/2″ stud. 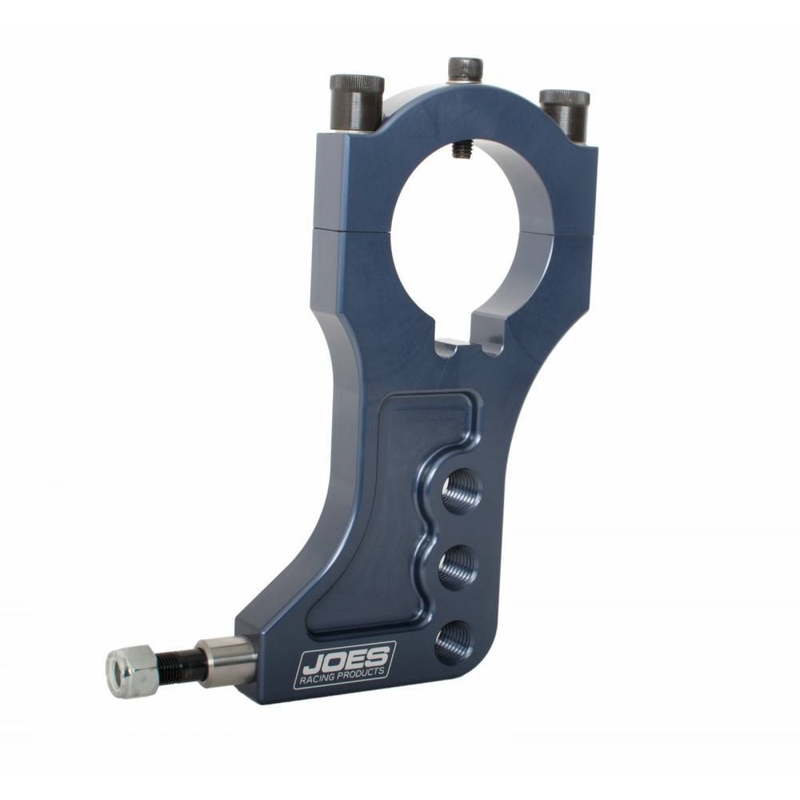 Rear Mounts clamp securely to 3″ diameter axle tubes. Torque RearMount caps to 80 ft lbs.